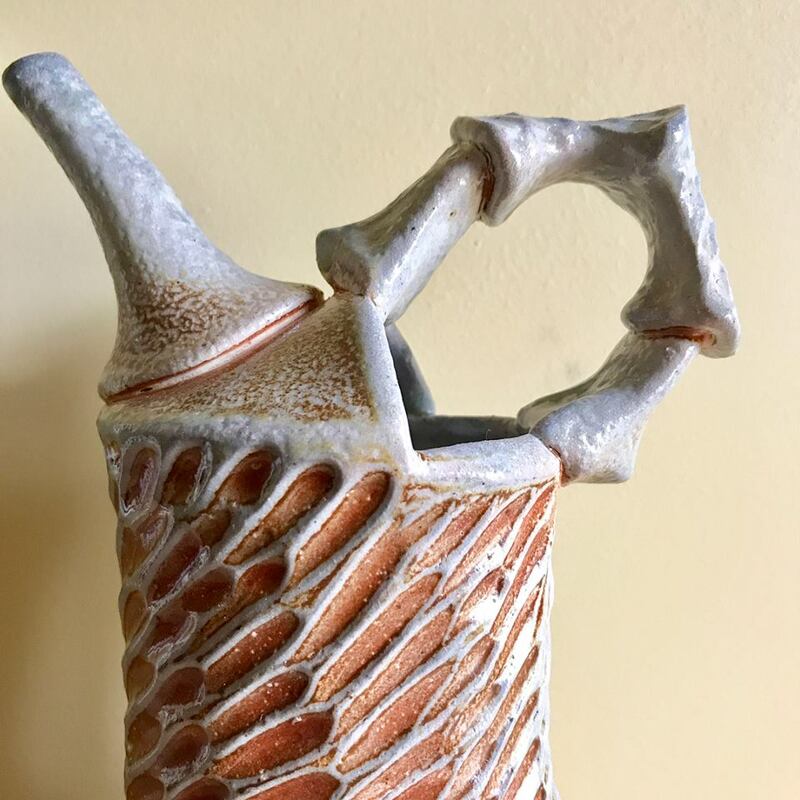 Joy’s pottery is most celebrated for its elegantly carved or pressed patterns inspired by nature. 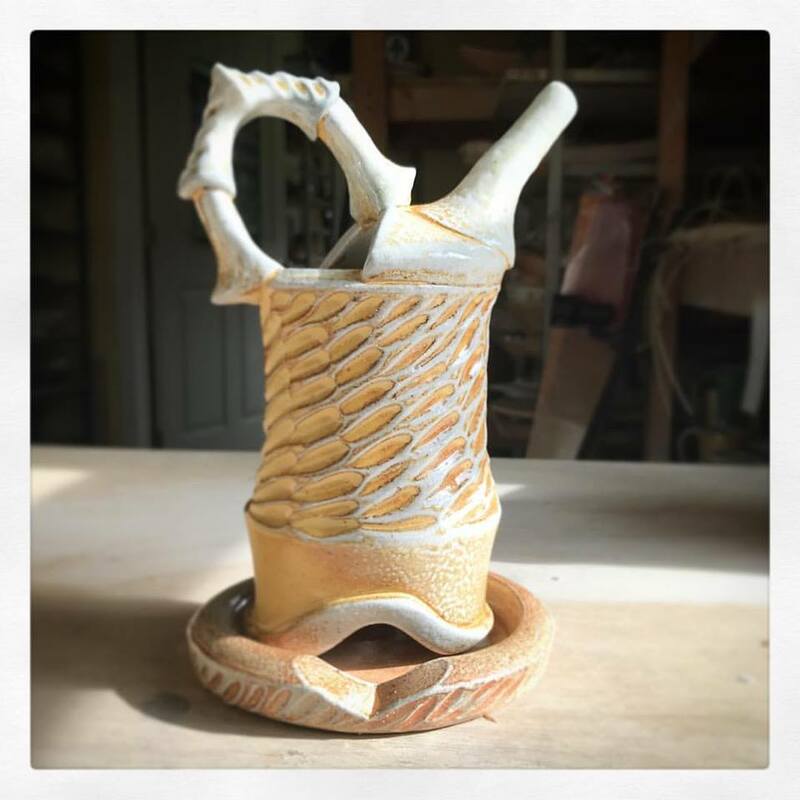 Her uniquely designed pottery is inviting to touch, use and share. Joy fires her wheel-thrown stoneware and porcelain forms in a soda kiln to yield an ever-changing palette of natural color variations.